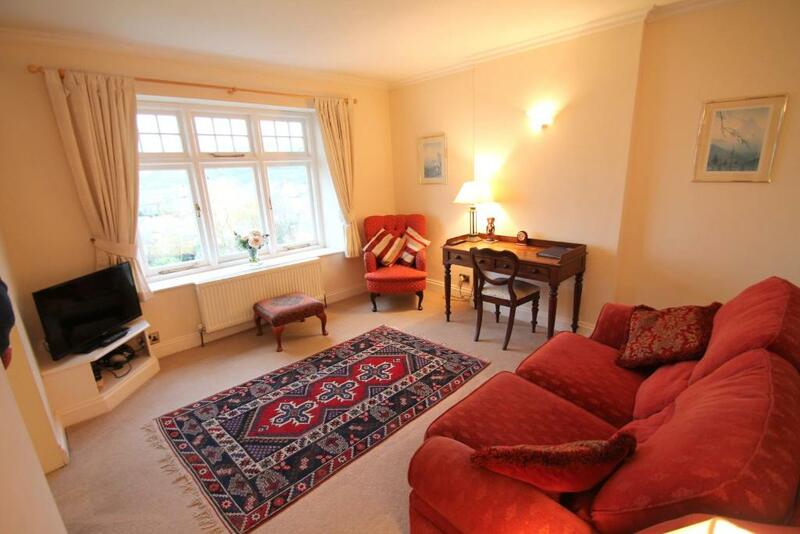 Very convenient and comfortable, with fantastic views over Porlock Marsh to the Bristol Channel from the lounge and kitchen. Owner extremely helpful. Went out of his way to solve an unusual request on my part. 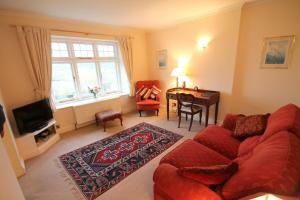 Great property with superb sea views in a lovely village. Wonderful view and well equipped apartment, perfect for me and the kids! 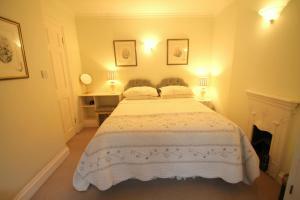 Lock in a great price for Hurlestone Apartment – rated 9.5 by recent guests! 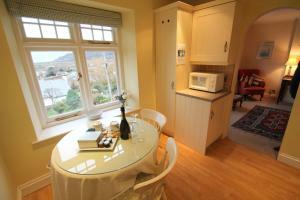 Hurlestone Apartment offers pet-friendly accommodations in Porlock. 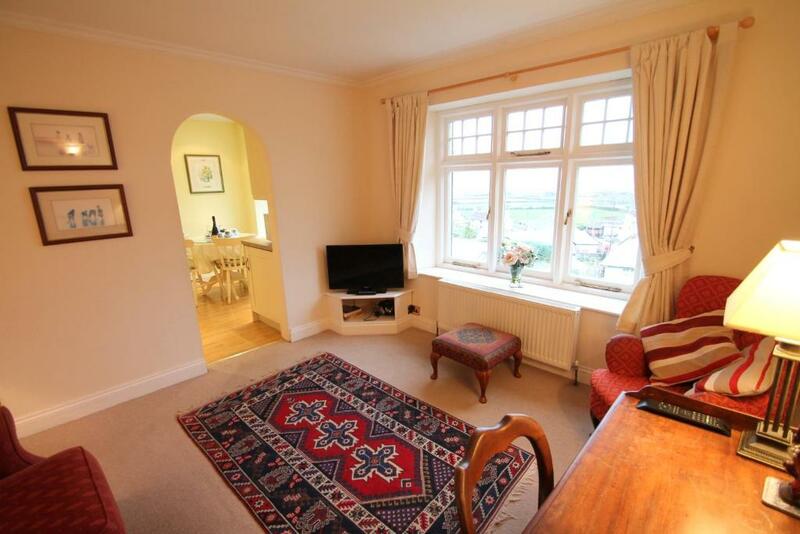 Hurlestone Apartment features views of the sea and is 25 mi from Taunton. Free private parking is available on site. The kitchen is equipped with an oven and a microwave, as well as a kettle. Towels and bed linen are offered in this self-catering accommodations. 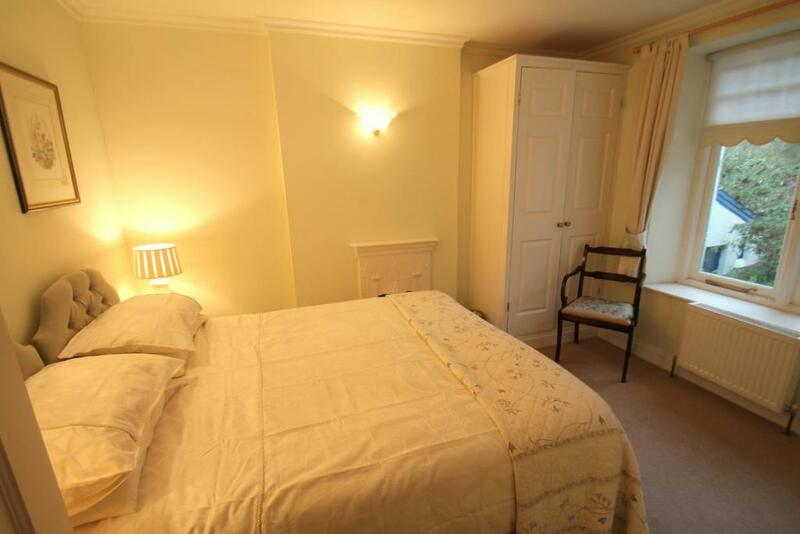 Hurlestone Apartment features free WiFi throughout the property. Barnstaple is 22 mi from Hurlestone Apartment, while Ilfracombe is 23 mi away. This property is also rated for the best value in Porlock! Guests are getting more for their money when compared to other properties in this city. When would you like to stay at Hurlestone Apartment? 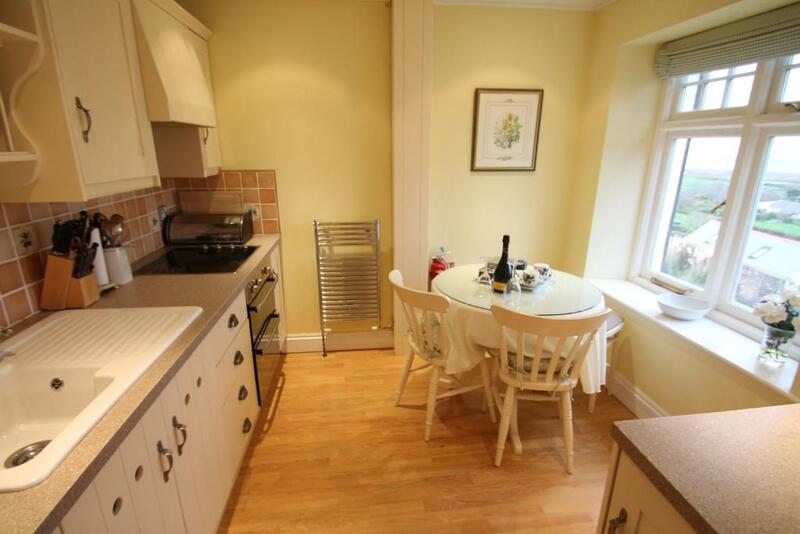 This apartment is set on the first floor and has a seating area, electric kettle and kitchen. Situated on the first floor of an elegant Edwardian House, Hurlestone Apartment enjoys wonderful views across Porlock Bay and can accommodate two guests (plus a sofabed in the living room) and 2 dogs. Formerly one large house, the property is now divided into two apartments (Hurlestone Apartment on the first floor, Dunkery Apartment on the second floor), and the owners living quarters on the ground floor. 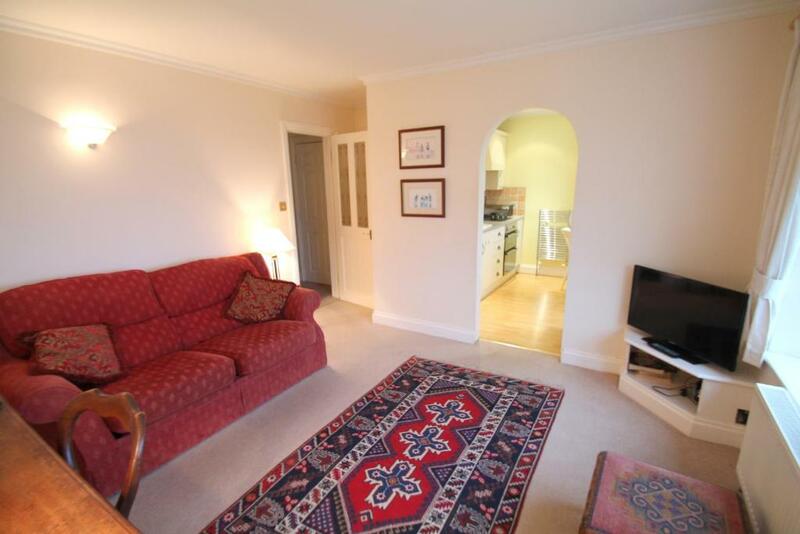 Entrance to the property is via the main front door which opens into a communal hallway, one flights of carpeted stairs takes you up to Hurlestone Apartment. The entrance door opens into a small internal hallway, leading to the spacious sitting room with views over the bay. An archway leads into the kitchen with dining area, also overlooking the bay. 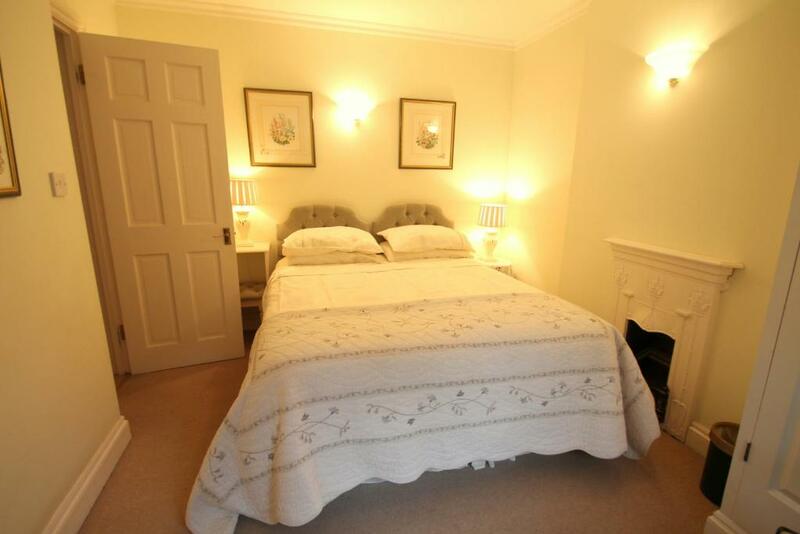 The bedroom has a double bed, which can be made up as twin beds on request; the window to the rear of the property overlooks the gardens. The shower room is comprised of toilet, hand basin and shower as well as the usual toiletries including soap, shampoo, bodywash and shower cap. The village of Porlock is just a few minutes walk from Hurlestone Apartment and boasts three pubs, two grocery shops, a traditional local butcher, chemist, cash machine, petrol station, hardware shop, visitor centre and a range of independent restaurants, shops, tea rooms and antique shops. Often described as 'the jewel in Exmoor's crown', Porlock has a long history of settlements existing on or near the site of the existing village, with stone-age remains only a short distance away. Porlock is a working village and boasts a number of pubs, restaurants, tea rooms and independent shops. There few more delightful surroundings than Porlock Vale, nestled at the foot of Porlock Hill, bounded to the north by its shingle ridge and breath taking views towards the Bristol Channel, and to the south by the rolling hills of the Exmoor National Park. The Exmoor coastline is formed mainly of cliffs but at Porlock the land flattens out and a unique mile long shingle ridge and an inland salt marsh have formed. For the bird watcher this is a very interesting site as a great variety of waders and wildfowl can be seen here in the winter as well as the occasional unusual bird passing through. House Rules Hurlestone Apartment takes special requests – add in the next step! Hurlestone Apartment accepts these cards and reserves the right to temporarily hold an amount prior to arrival. Absolutely stunning views from the apartment! Can’t think of anything we didn’t like! Flat could have done with a hoover and dust. Shower was dated and unclean round door. Lumpy pillows!